Hao’s TV Repair provides repair services and cleaning services for all Movie Theatre Projector Repairs. We repair all types of In-Home and office projectors, home theater projectors, conference projectors and many more. Our technicians have over 20 years of experience in diagnosing and fixing projectors problems. If you are having problems with your Movie Theatre Projectors like image discoloration, no power, no projection, power on but lamp will not turn on, black or white dots, vertical or horizontal lines, connection ports problems or overheating which are the most common projector problems we can repair. 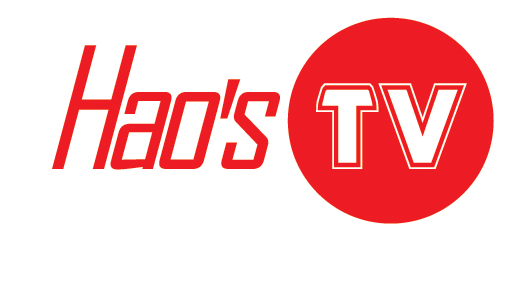 To know how Hao’s TV Repair will solve your problems, just dial 1-844-TVFIXED / (844) 883-4933 and it will be our pleasure to answer your questions.